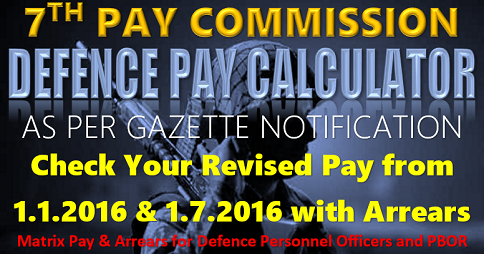 The Government today issued the notification regarding implementation of ‘One Rank One Pension’ in respect of Defence Forces personnel. Defence Forces of India have a rich history and tradition of bravery and gallantry. Defence forces have not only defend our borders with exemplary courage and valour but have also performed with fearless attitude and empathy in natural calamities and other trying circumstances. Government of India recognizes and respects their contribution. 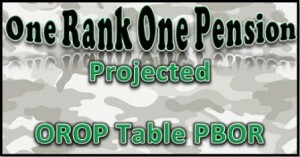 The issue of One Rank One Pension was a long standing demand. Defence Forces had been demanding it for almost four decades but the issue could not be resolved. However, Prime Minister Shri Narendra Modi had made a commitment to implement it for the welfare of the ex-servicemen. 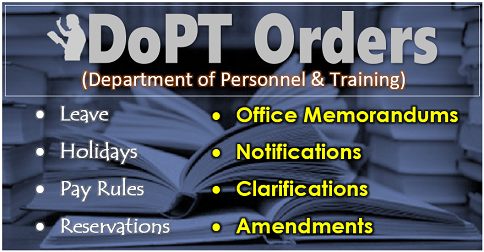 Accordingly the Government had announced modalities for implementation of OROP on 05.09.2015. The Government Order by Ministry of Defence, which could not be issued due to model code of conduct, has been issued today. I. 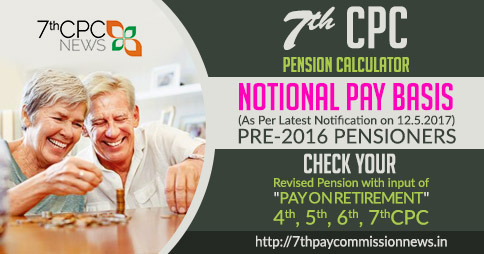 To begin with, pension of the past pensioners would be re-fixed on the basis of pension of retirees of calendar year 2013 and the benefit will be effective with effect from 1.7.2014. II. 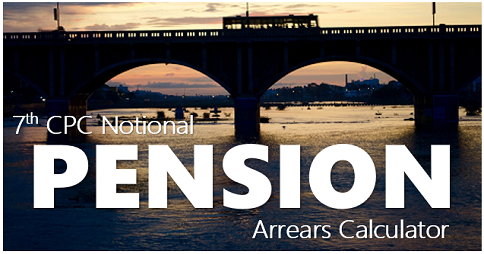 Pension will be re-fixed for all pensioners on the basis of the average of minimum and maximum pension of personnel retiring in 2013 in the same rank and with the same length of service. III. Pension for those drawing above the average shall be protected. IV. 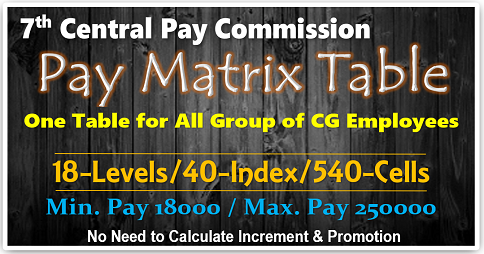 Arrears will be paid in four equal half yearly instalments. However, all the family pensioners, including those in receipt of Special/Liberalized family pensioners, and Gallantry award winners shall be paid arrears in one instalment. V. In future, the pension would be re-fixed every 5 years. 4. Personnel who opt to get discharged henceforth on their own request under Rule 13(3)1(i)(b),13(3)1(iv) or Rule 16B of the Army Rule 1954 or equivalent Navy or Air Force Rules will not be entitled to the benefits of OROP. It will be effective prospectively. 5. The Govt. has decided to appoint a Judicial Committee to look into anomalies, if any, arising out of implementation of OROP. The Judicial Committee will submit its report in six months. 6. 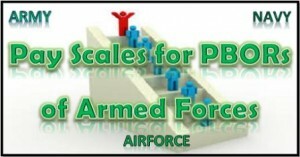 Detailed instructions along with tables indicating revised pension for each rank and each category, shall be issued separately for updation of pension and payment of arrears directly by Pension Disbursing Agencies. The previous Government had made a budget announcement to implement the OROP and made a provision of Rs 500 Crore. The present Government undertook the task earnestly and realized that the actual additional annual expenditure would be eight to ten thousand crore at present and will increase further in future. Notwithstanding the financial constraints, true to its commitment the present Government has issued the Government order to implement the OROP in true spirit. 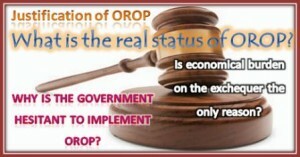 One Rank One Pension : Why not immediately notify the OROP for family pensioners and POTSs? Govt has not given OROP in true form. 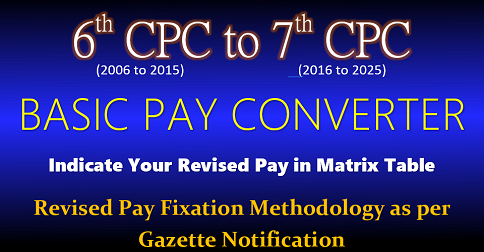 Note no 7cpc. Equalisation of Pension in 2018 after 5 years from 2013. No demands met. Govt is angry with ESM due to Dharna. Lakhs of crores with Govt for states. Just for two states over 2 lakh crores sanctioned. Many more Lakhs of crores will be sanctioned for other states For ESM not even 8000 crores that too in 4 half yearly. Next time in 2018 they will give in 10 Instalments. All demands which are agreed are at lowest of pay scales. 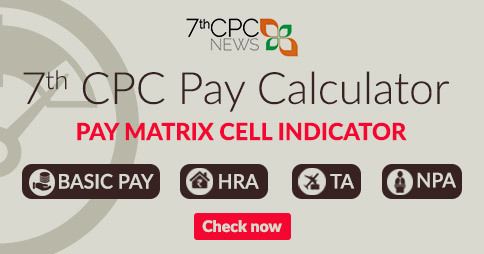 Benefit of 7cpc will not be there. 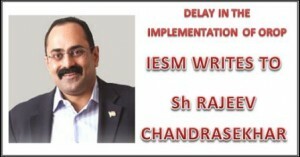 Henceforth all money will be given in half yearly instalments Full badla being taken from ESM community. So forget any hopes of 7cpc for retirees. Agitation will continue. But where is the notification?